Actor Nathan Lane (above) has alleged that movie exec Harvey Weinstein (below) threw him against a wall at a birthday party for Hillary Clinton in 2000. Weinstein – who hosted the party – is said to have attacked emcee Lane for a joke he made onstage about Rudy Giuliani’s comb-over. 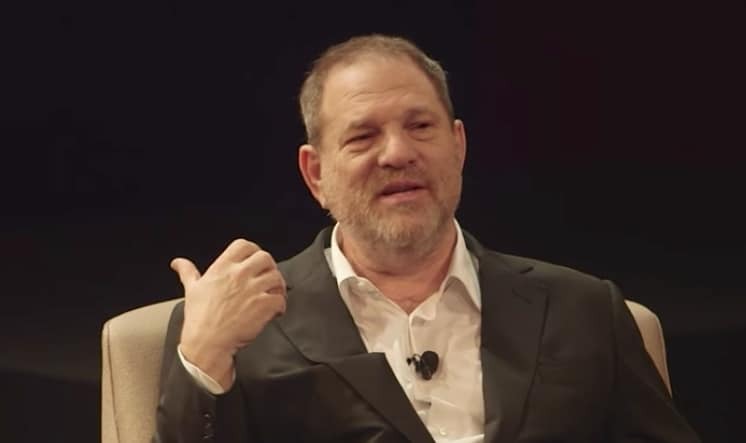 Yesterday it was reported that Weinstein has been fired from The Weinstein Company amid a growing sexual harassment scandal. According to a New York Times article, Weinstein harassed several actresses including Ashley Judd. He is also said to have paid off at least eight women to settle complaints about his lewd behavior.